With Wamos Air you can access the most incredible market offers and prices to travel to any destination in the best possible way. 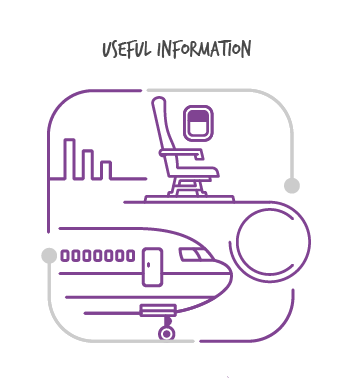 Thanks to our flight search, this task is much simpler as we will always find the cheapest flights for you. Searching for your flight is now easier than ever, so you no longer have any excuse not to travel. The Wamos Air flight search tool will facilitate your flight search so that you always find the cheapest prices when travelling. You can manage and book easily selecting your outbound and return or only outbound flight to the destinations you are going to travel to on your next holidays. All that is left is to choose the date from your work holidays and set off with your friends and family to the destination of your choice. 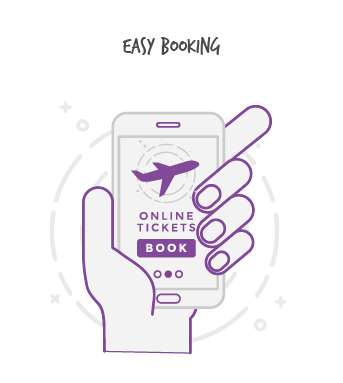 After entering the details, the flight search engine will analyse and find the best prices and offers corresponding to the dates and flights you have selected, and so we will always guarantee the best prices at that time. If you want to find cheap flights to Caribbean destinations this year, Wamos Air is your company. 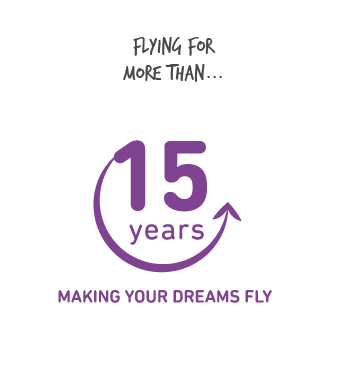 If you want to travel at the best price this year and find the best flight offers to the Caribbean, then you can’t turn down the opportunity to fly with Wamos Air, as, with us, you will be lucky enough to access the best offers on the market. Find them thanks to our flight search engine and enjoy great holidays this year along with your friends and family. Discover the most beautiful countries in the Caribbean territory with us and enjoy some fairytale summer days like never before. 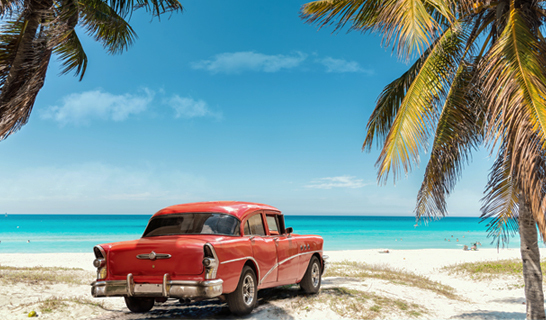 Locations such as Varadero or Punta Cana are now within your reach as, with our search engine for flights to Cuba or the Dominican Republic, you can discover the lowest price flight offers, undoubtedly a unique opportunity that you cannot miss. 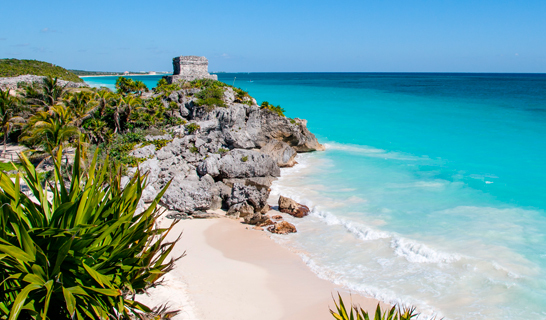 But you will not be able to pass on the flights to Cancun that our flights search engine will find for you either, which will allow you to experience and explore these wonderful Caribbean regions. 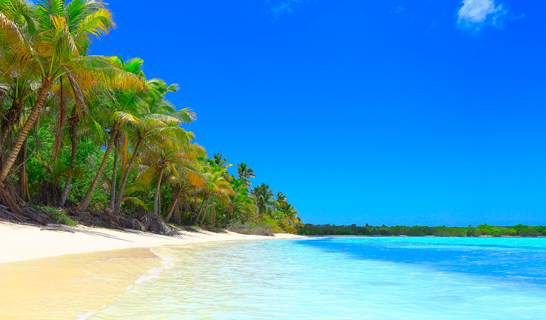 You already know what to do; use the Wamos Air flights search engine to be able to find the cheapest flights to the Caribbean and set off to this beautiful Central American destination at the best price. Are you really going to miss out on these incredible holidays?